What on Earth is a Kīkū? 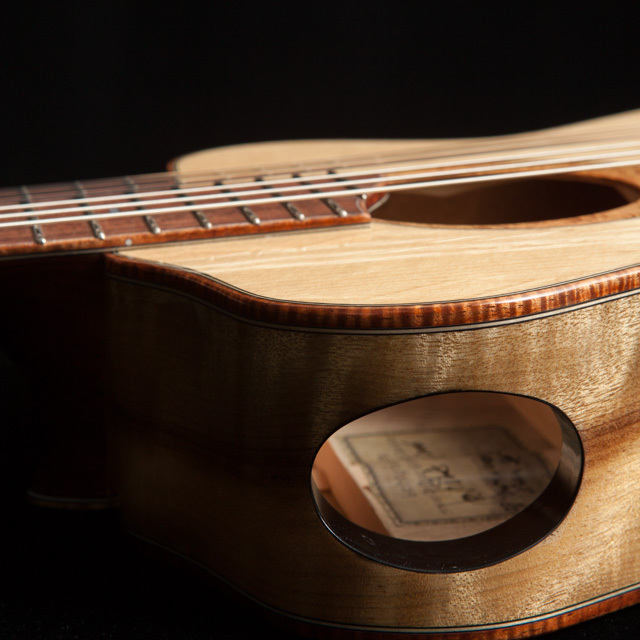 When an instrument evolves past its traditional design and sings with a voice that is unlike any other, it stands out from the crowd and it stands alone. 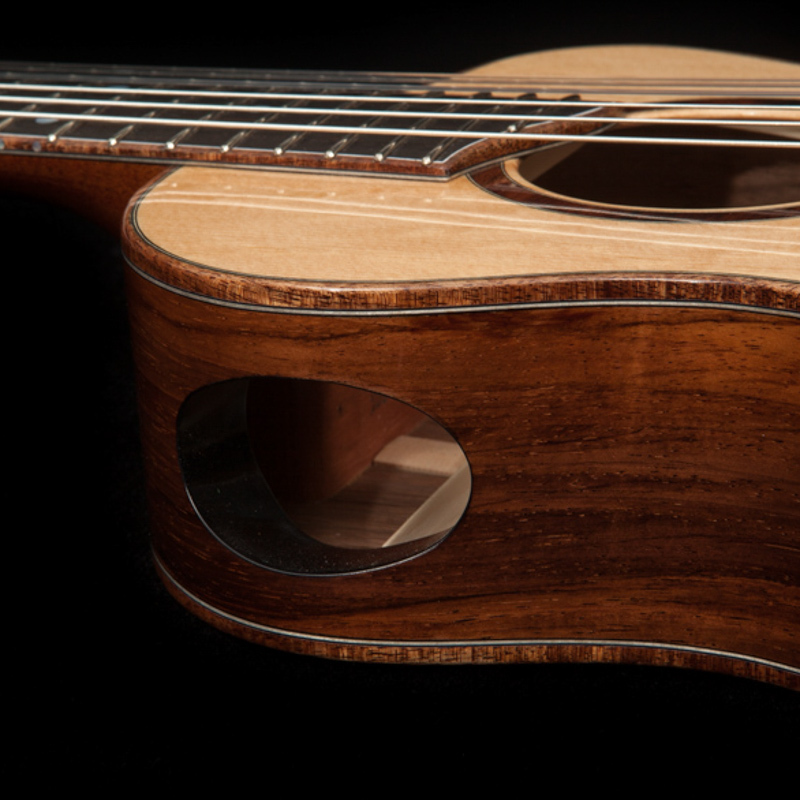 Such an instrument deserves a spotlight and begs for its own distinct name. 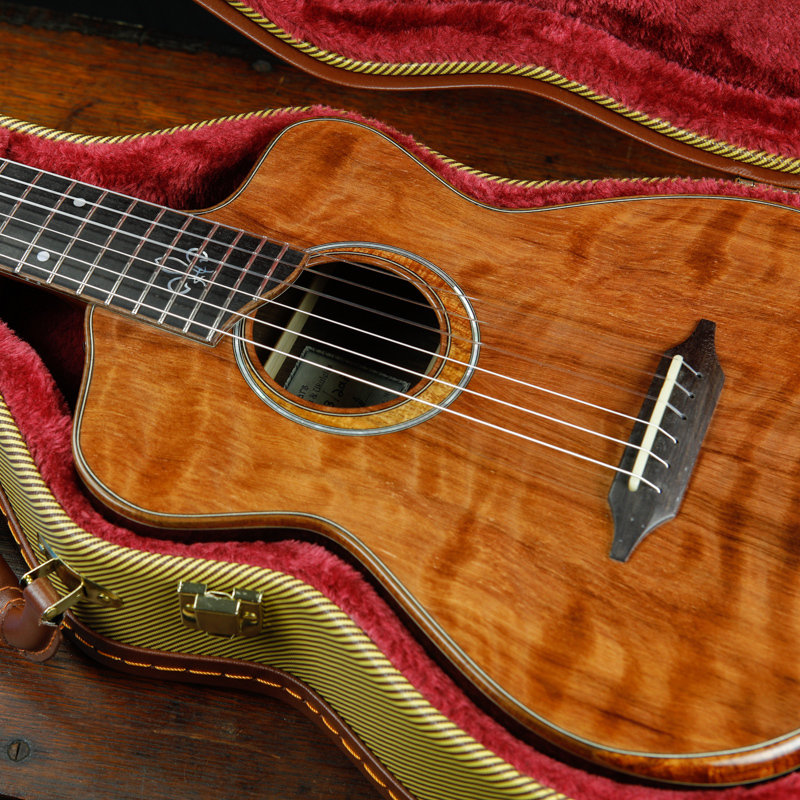 So it is that the name Kīkū (pronounced kee koo) was born. 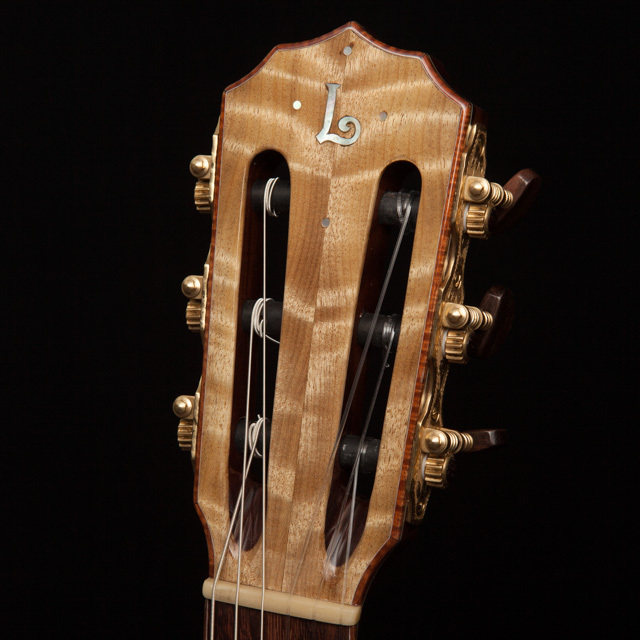 It is a term coined by Zanuck Lindsey and Nara Cardenas. 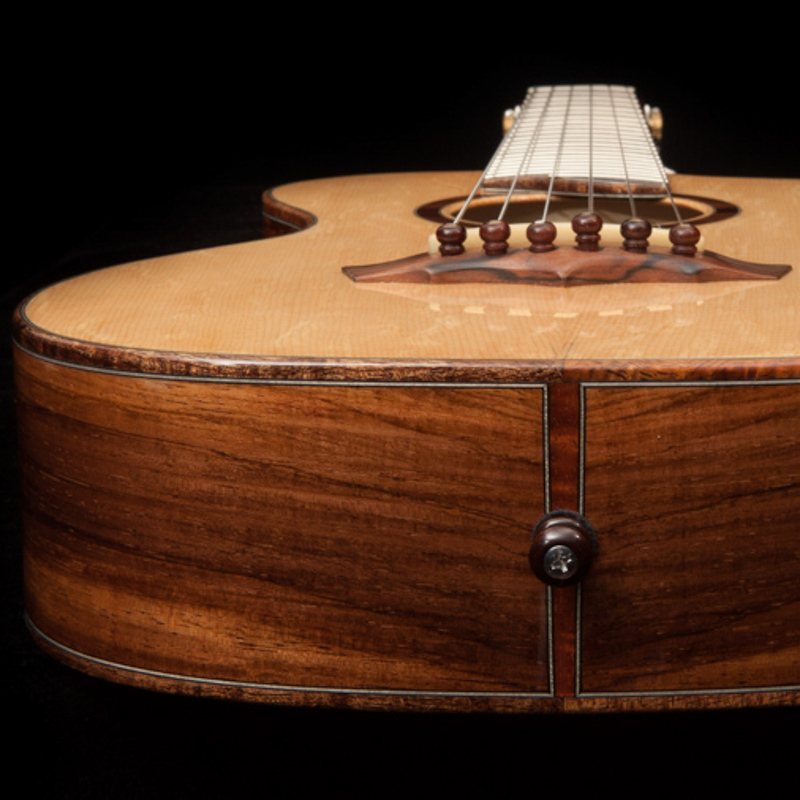 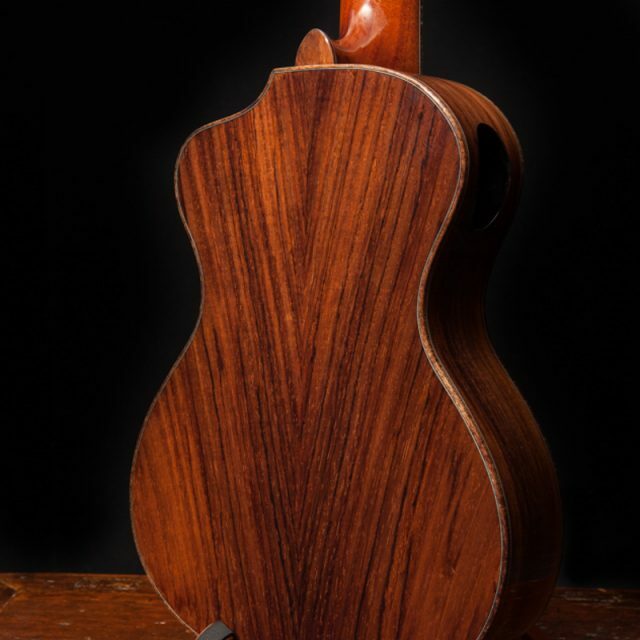 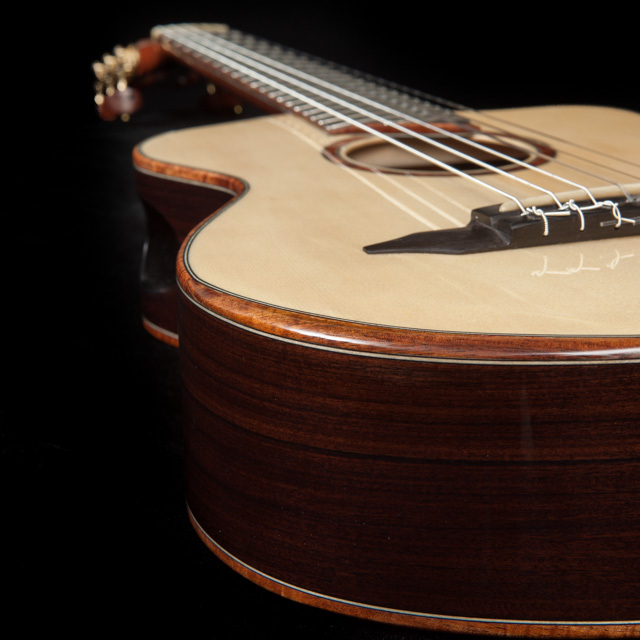 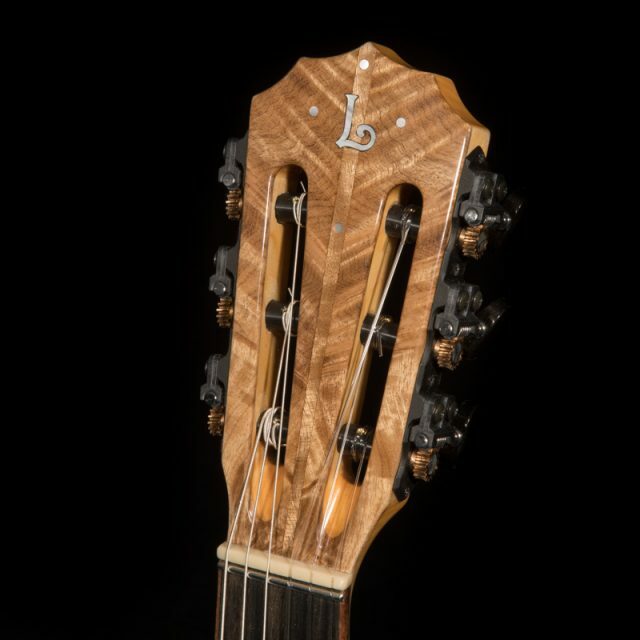 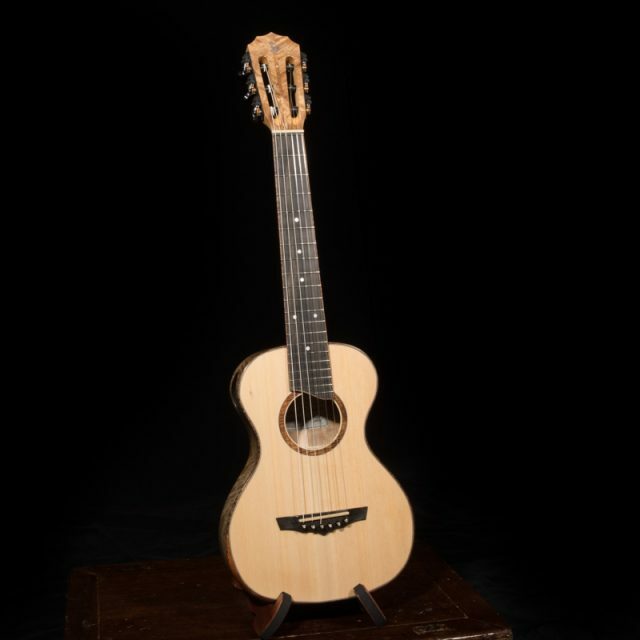 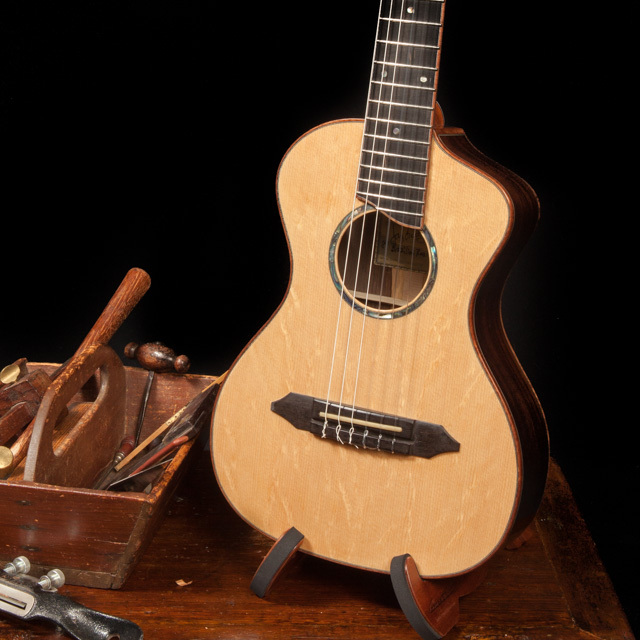 Lichty Guitars is proud to have been chosen to design and craft a custom Kīkū as a part of a collaboration between Kimo Hussey and Zanuck. 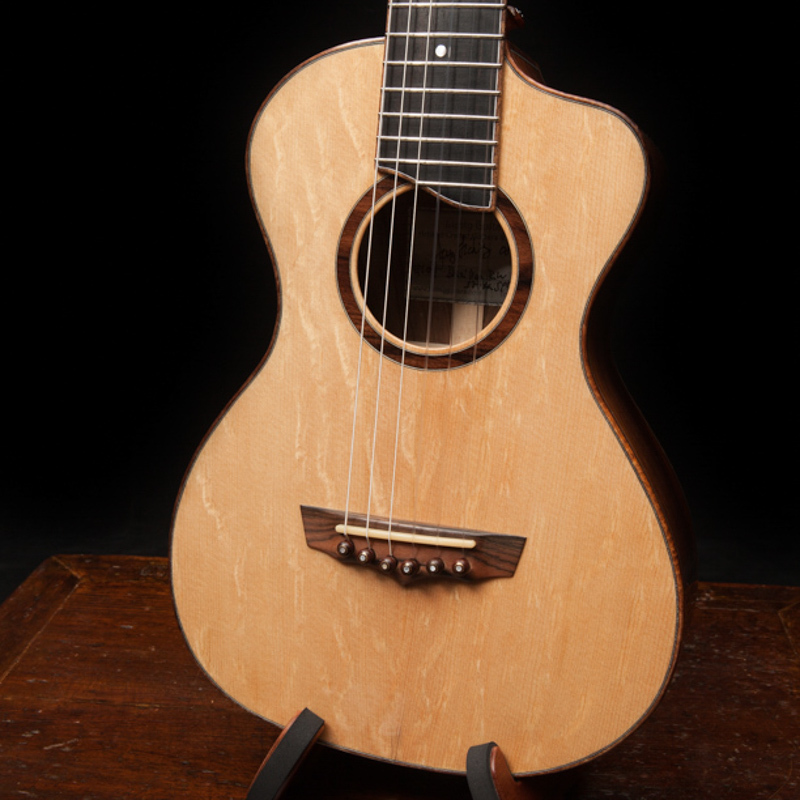 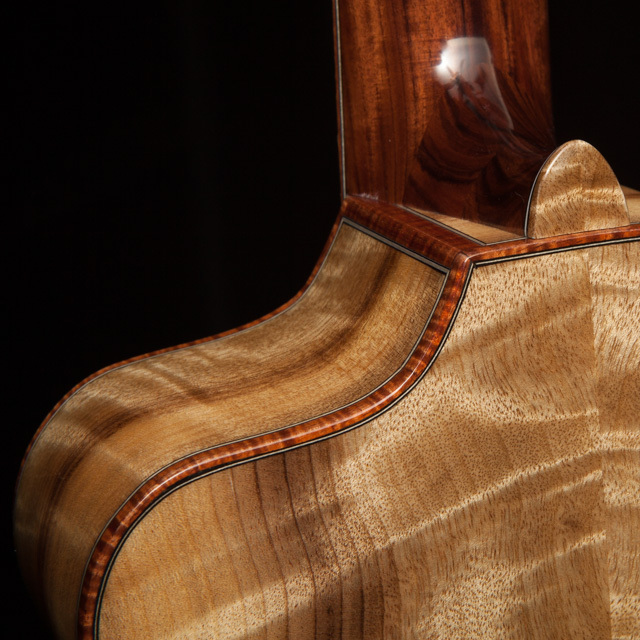 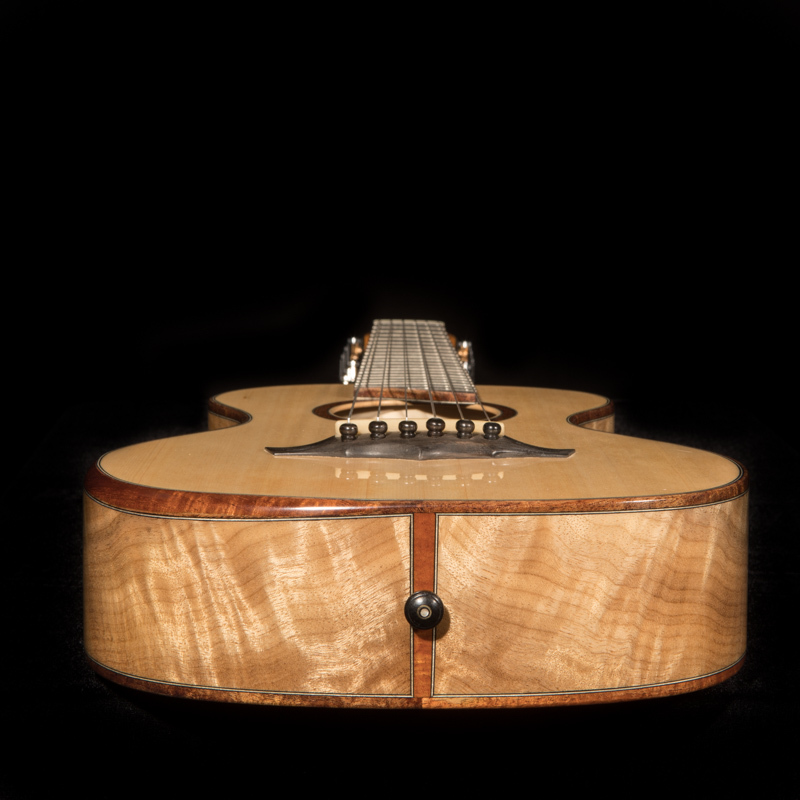 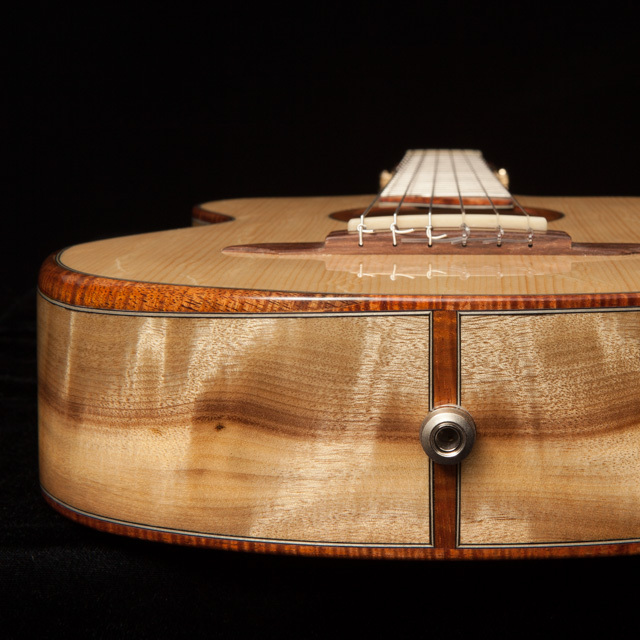 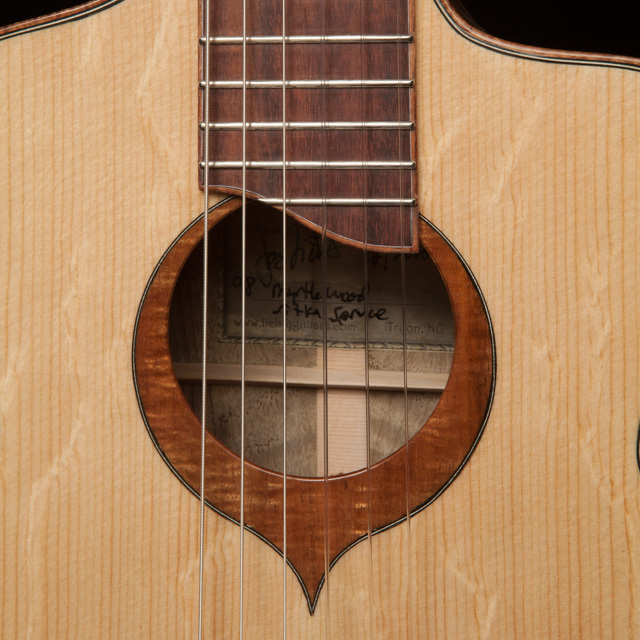 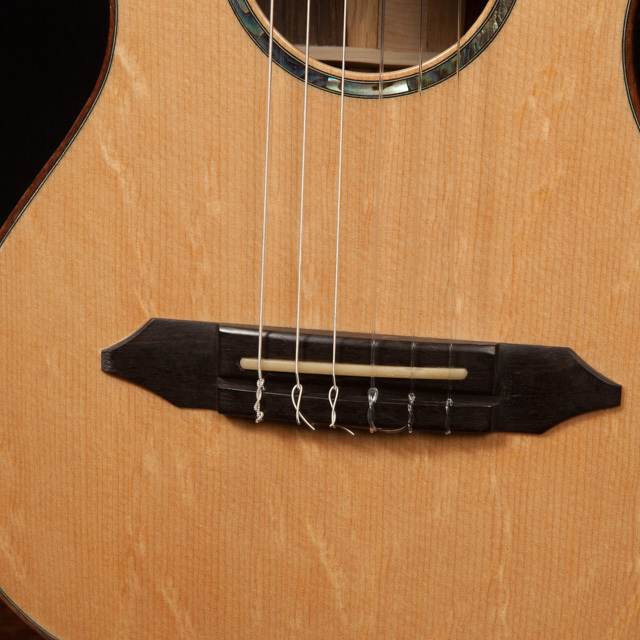 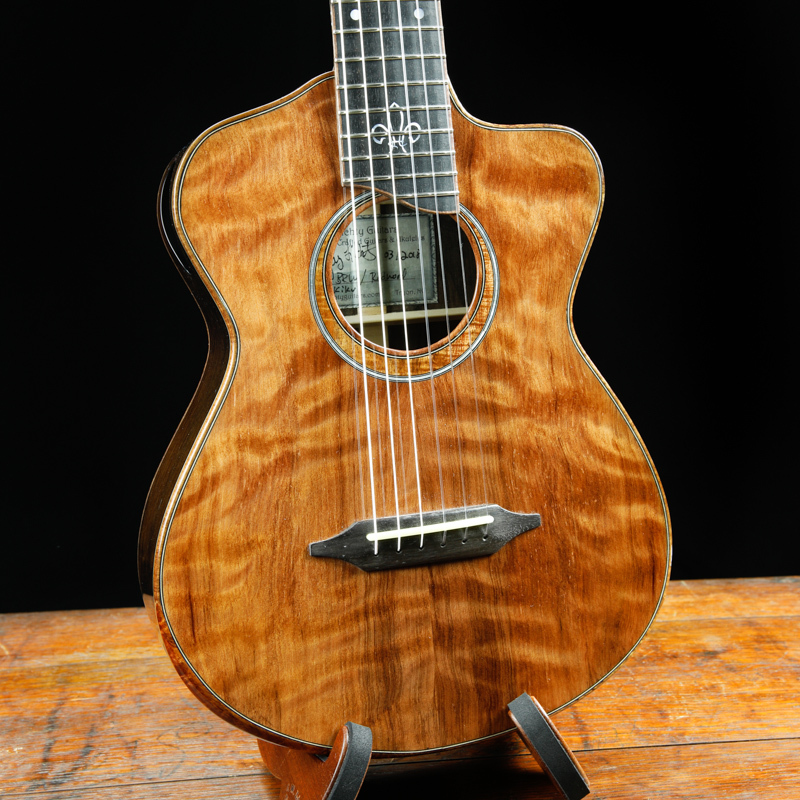 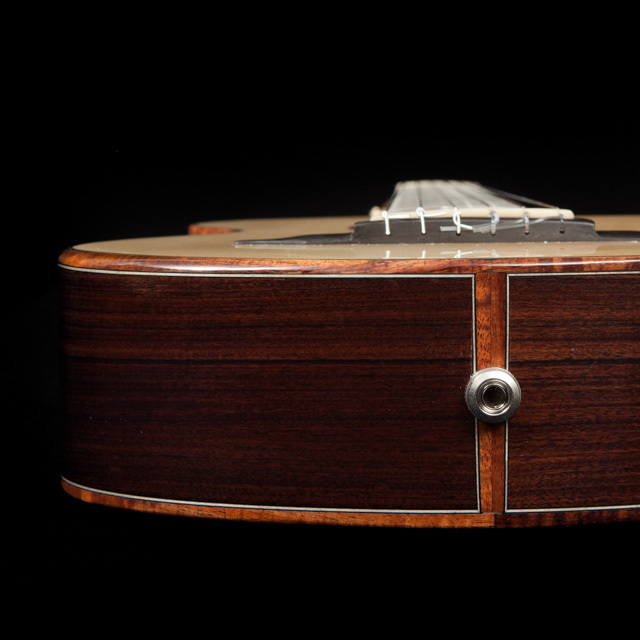 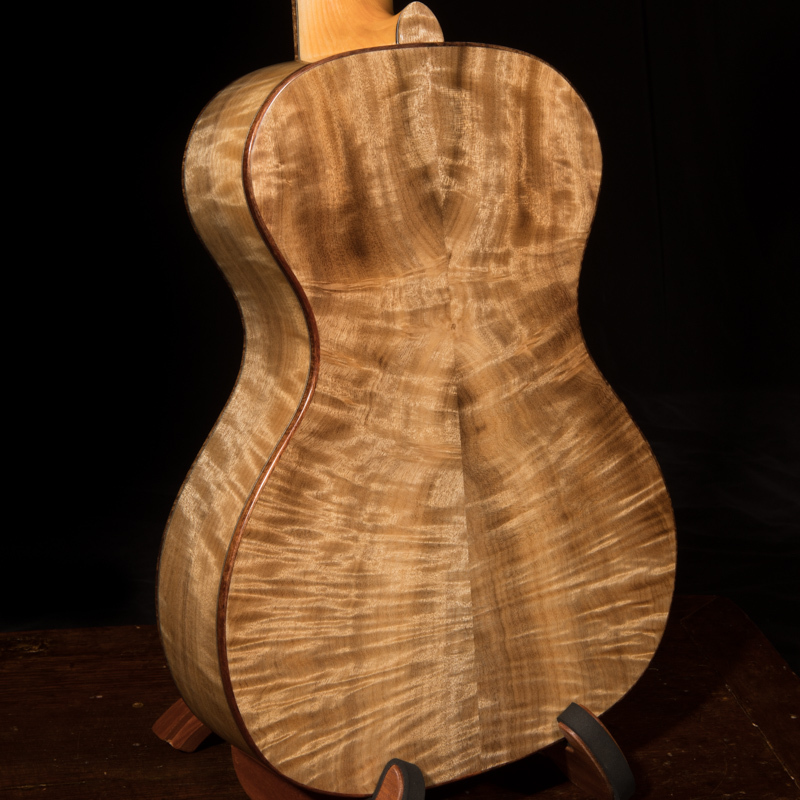 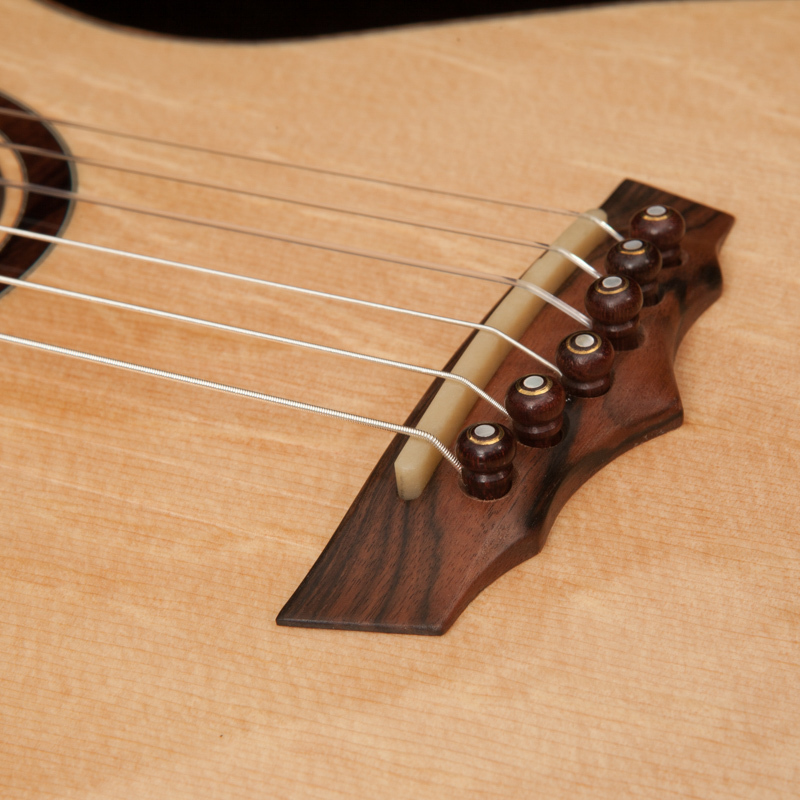 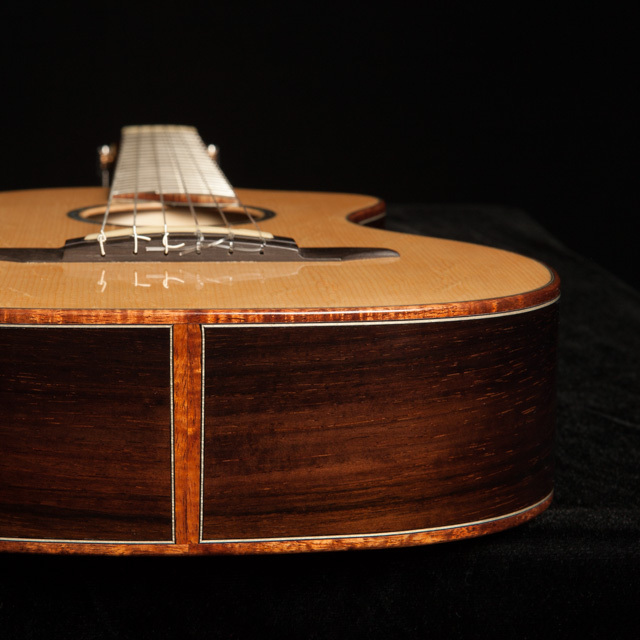 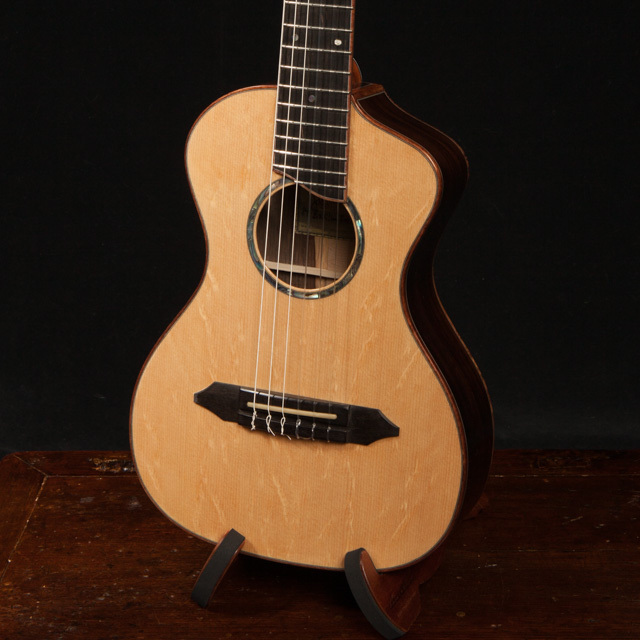 See all guitar models and ukulele models Jay currently builds.